The Search for the Next Air Asia Storytellers is on! At one point in my life, I got addicted to reality shows. Let's see, there was Punk'd, America's Most Wanted, and Shark Tank. Actually, I still watch my favorite episodes of Shark Tank from time to time. But all those are on TV. 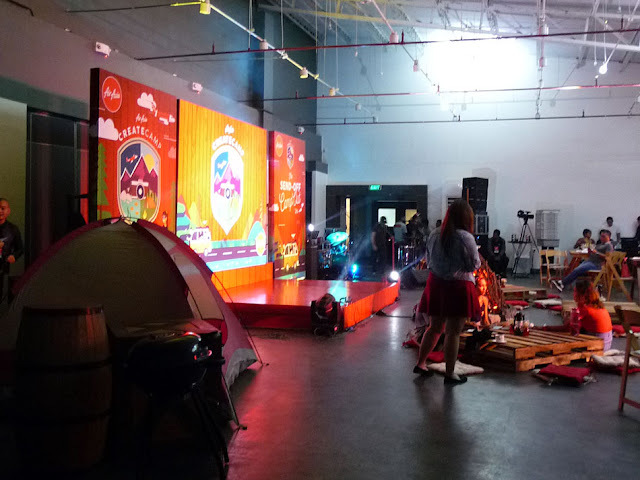 Air Asia just launched a reality show that will play entirely on social media called Air Asia Create Camp! We're given a snippet of what the 5 contestants can do, and they are really amazing! They were sifted through more than 500 equally talented kids since July 2017. I already have my favorites, but I think it's way too early to lock my interest on just those two. The only basis I have as of the moment are the videos that they have created. Anyway, I think their potential is off the charts! 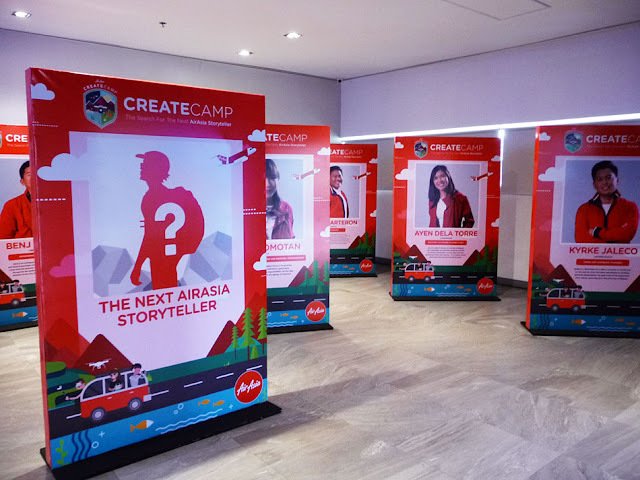 The goal of Air Asia Create Camp is to develop and empower young Filipino talents through a mentorship program. These talented contestants will be escorted by mentors as they discover the wonders of Bohol, Palawan, Cordilleras, and Tacloban. The Air Asia Storyteller mentors will help the mentees hone their photography and videography skills to the next level. They will be judged based on their creativity , originality, and the quality of storytelling. 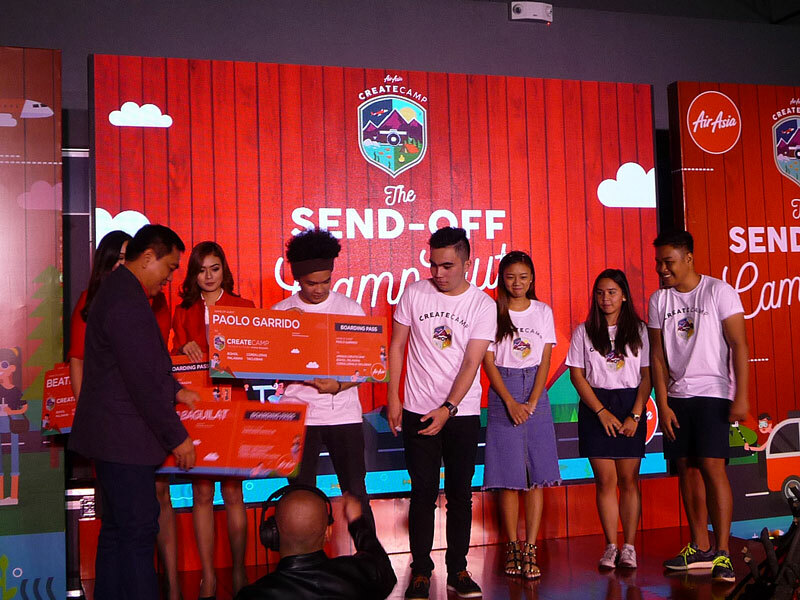 Above are the five finalists being awarded the Create Camp certificates by Air Asia Philippines President, Captain Dexter Comendador. The 5 finalists are: Paolo Garrido, Raymond Baguilat, Beatrice Paragas, Angela Cara Durano, and John Paul Saluba. Air Asia Create Camp will run from September 1 until September 21, 2017. Follow Air Asia on Facebook and like their Instagram account to see these kids' journey and who is drawing the most attention. I'm keeping my fingers crossed for my favorites!